In this post we will help you choose the recommended replacements for the Wilo Top- S, Top-SD and the Myson SE Circulator range. We can always help you further if you require, just give us a ring on 01622 882400 and we will be happy to speak to you. To replace your existing Top-S or Top-SD pump there are two options; If you have an old Wilo Top- S or (SD) pump the replacement for this is the Wilo Stratos or Stratos D range – a Premium high- efficiency pump which can be linked to a building management system. For example, if you have Top-S 40/10 the high efficiency direct replacement will be Wilo Stratos 40/1-10. 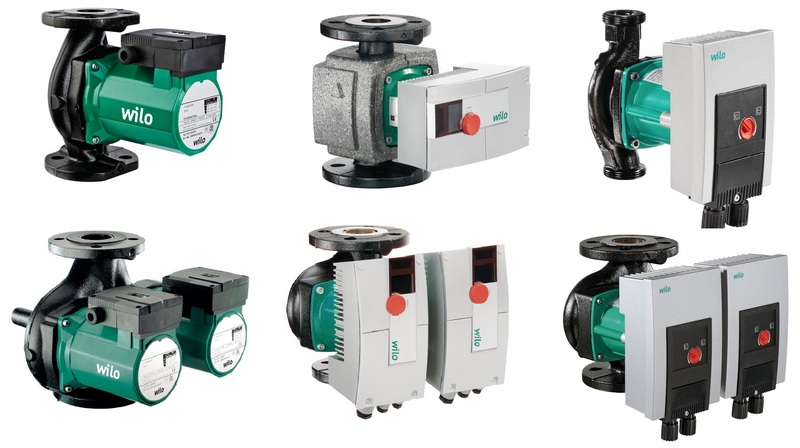 If you have an old Wilo Top- S pump which is not linked to a building management system the replacement for this is the Wilo Yonos Maxo or Maxo D range – a Standard high- efficiency pump. For example, if you have a Top-S 30/10 the direct replacement will be Wilo Yonos Maxo 30//0.5-10. We also have several enquiries for the Wilo Myson SE Range, this can be replaced with the Yonos Maxo range. For example, if you have the Myson SE125 the direct replacement will be the Yonos Maxo 25/0.5-7 no spacer kit needed. If you have the Myson SE150 the replacement will be Yonos Maxo 40/0.5-4 and you will need a 24mm spacer kit.